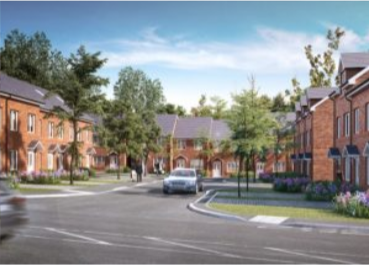 Discover the latest development progress reports, images and construction updates for The Hillside, Greater Manchester. 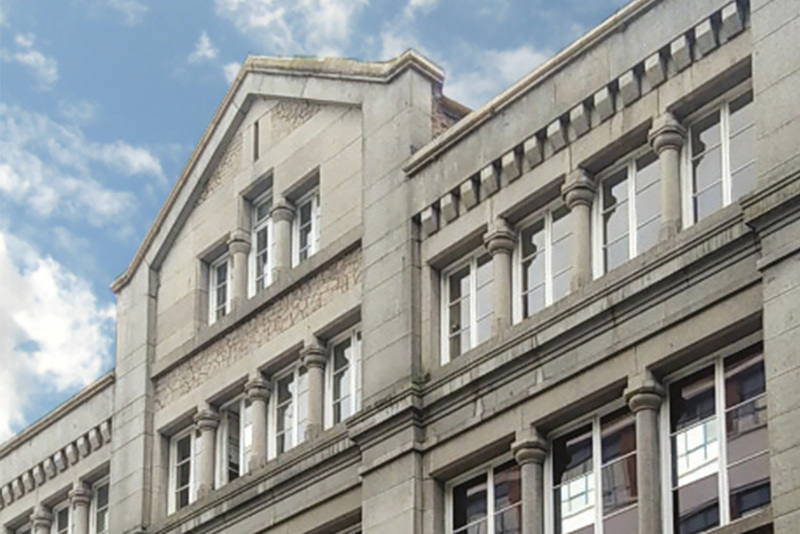 Discover the latest development progress reports, images and construction updates for Granite House, Liverpool. 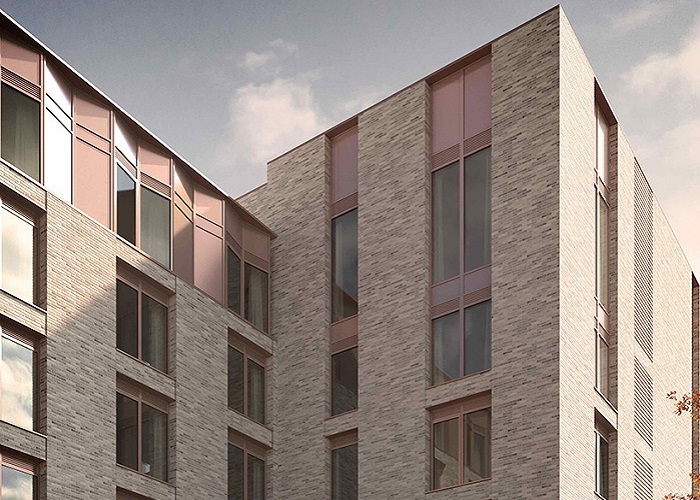 Discover the latest development progress reports, images and construction updates for James Street, Bradford. 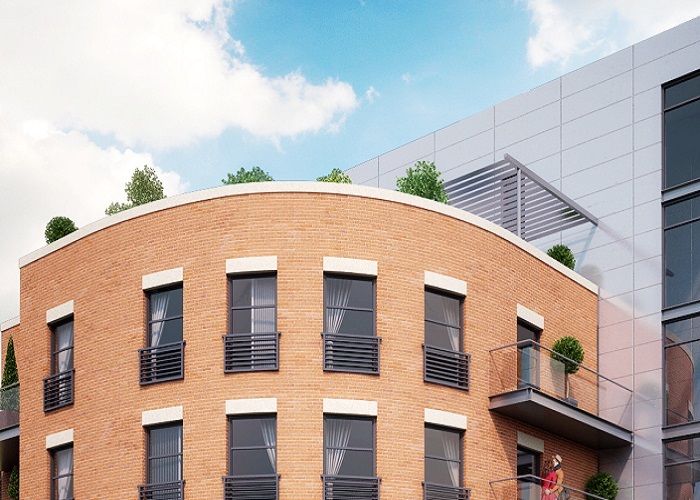 Discover the latest development progress reports, images and construction updates for Arthur’s Fold, Leeds. 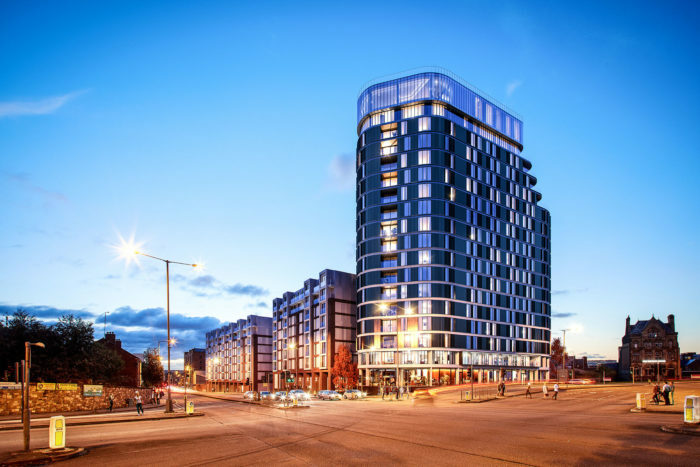 Discover the latest development progress reports, images and construction updates for Trinity Court, Leeds. 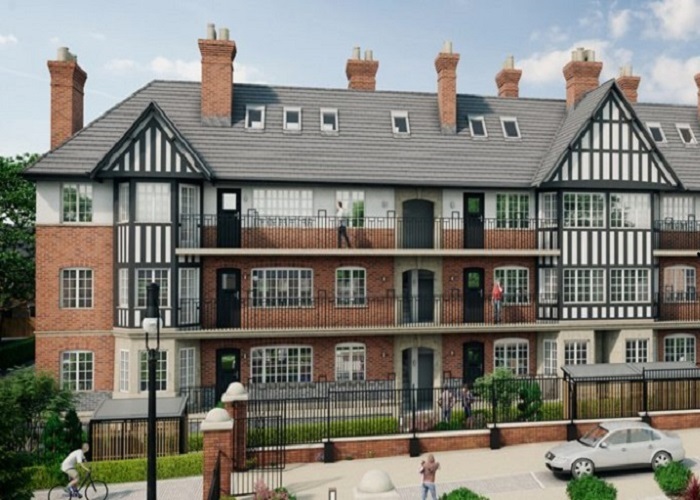 Discover the latest development progress reports, images and construction updates for Parliament Square, Liverpool. 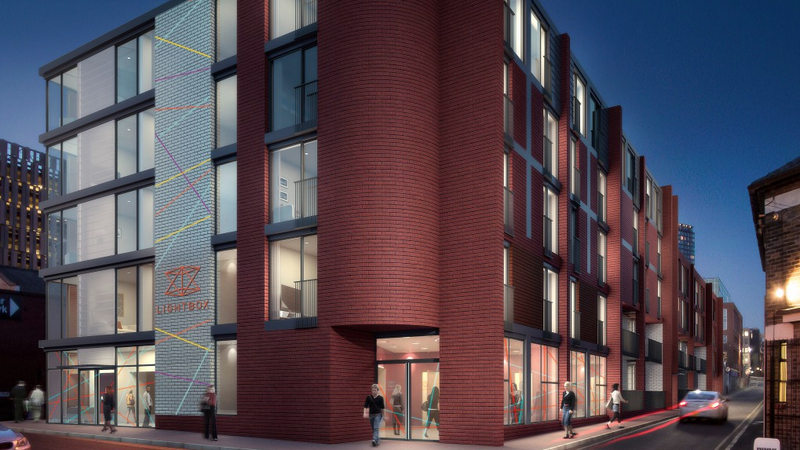 Discover the latest development progress reports, images and construction updates for Horizon, Sunderland. 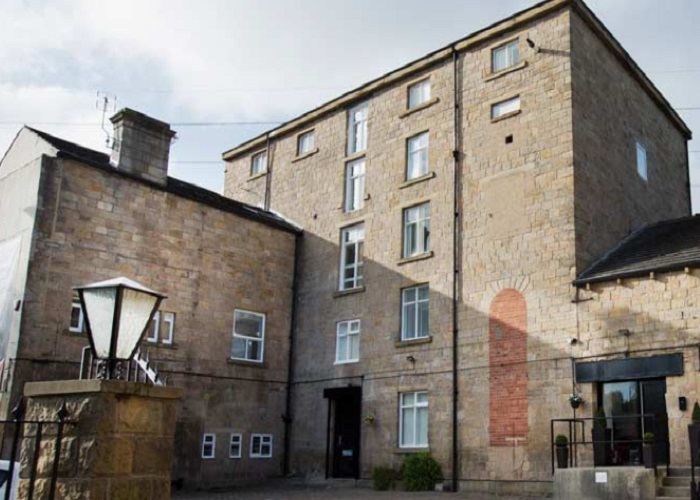 Discover the latest development progress reports, images and construction updates for Conditioning House, Bradford. 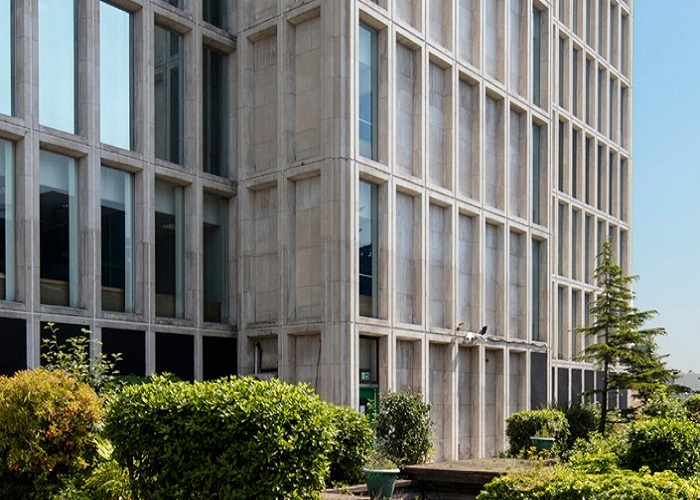 Discover the latest development progress reports, images and construction updates for Centenary House, Leeds. 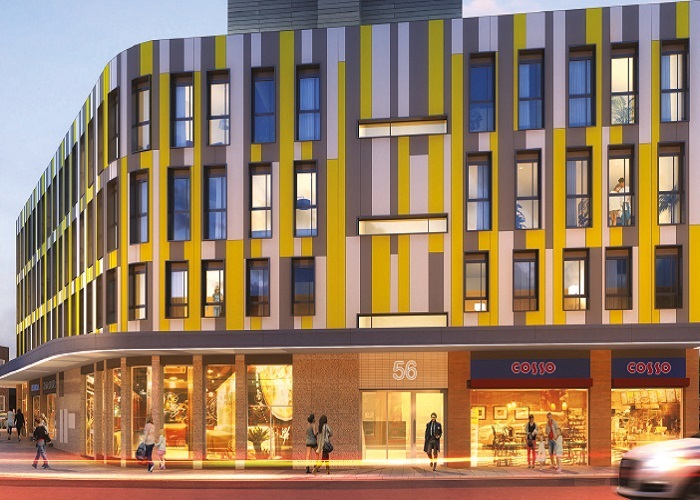 Discover the latest development progress reports, images and construction updates for Lightbox, Sheffield. 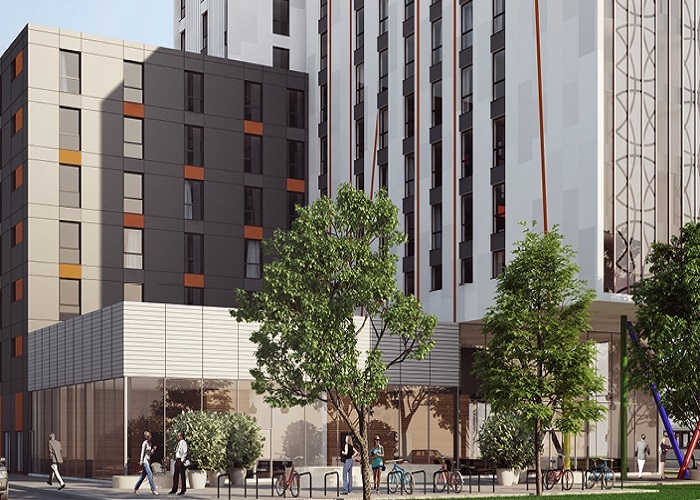 Discover the latest development progress reports, images and construction updates for Park Central, Liverpool. 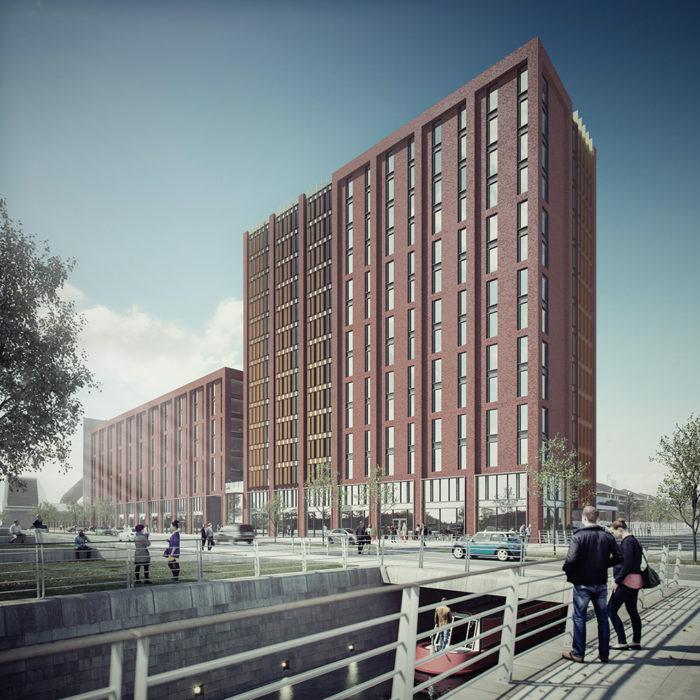 Discover the latest development progress reports, images and construction updates for Quay Central, Liverpool. 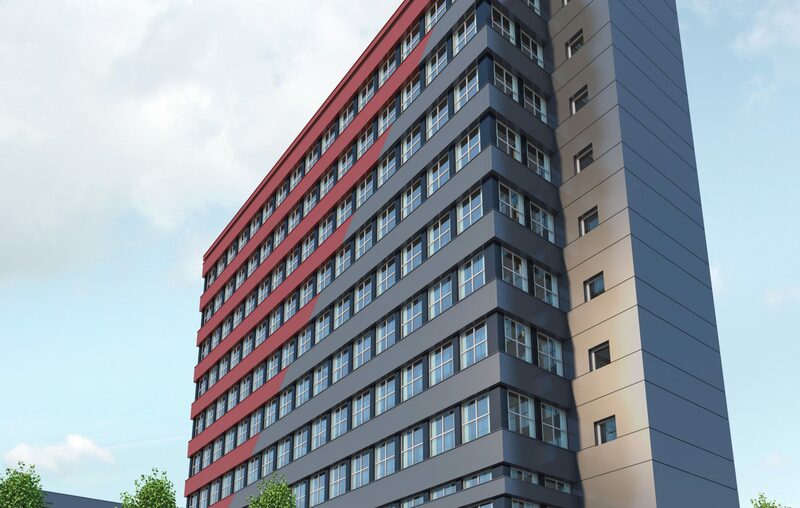 Discover the latest development progress reports, images and construction updates for York House, Liverpool. 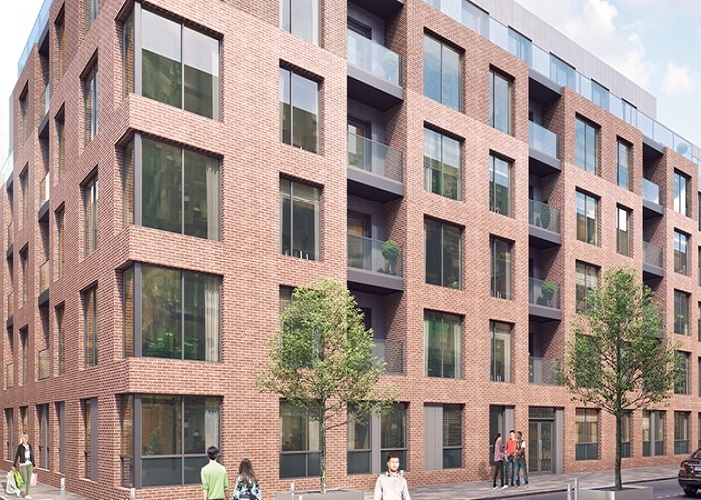 Discover the latest development progress reports, images and construction updates for North House, Liverpool. 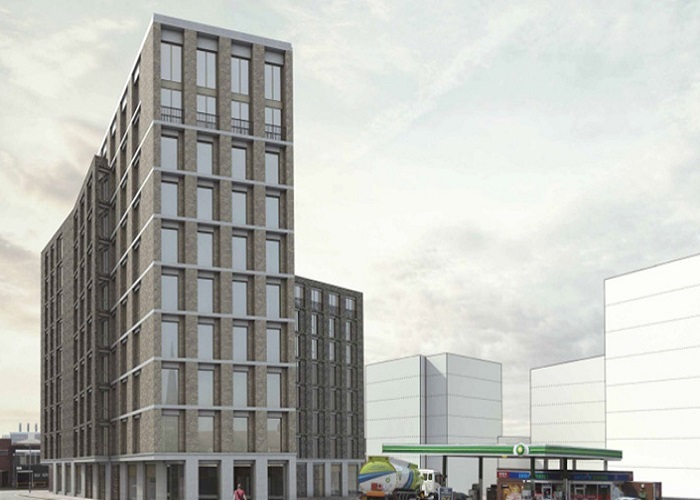 Discover the latest development progress reports, images and construction updates for Mabgate Gateway, Leeds. 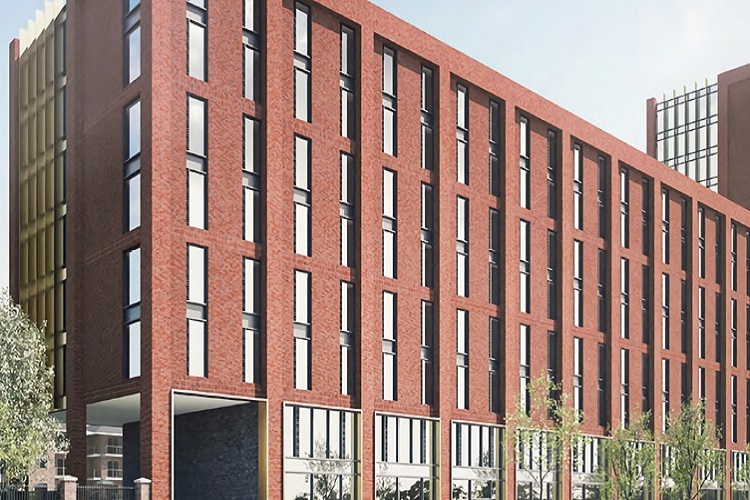 Discover the latest development progress reports, images and construction updates for The Chavasse Building, Liverpool. 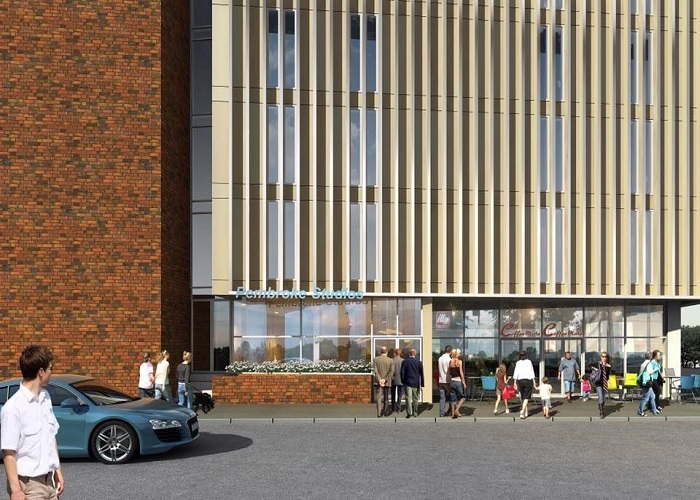 Discover the latest development progress reports, images and construction updates for Kirkstall Design Centre, Leeds. 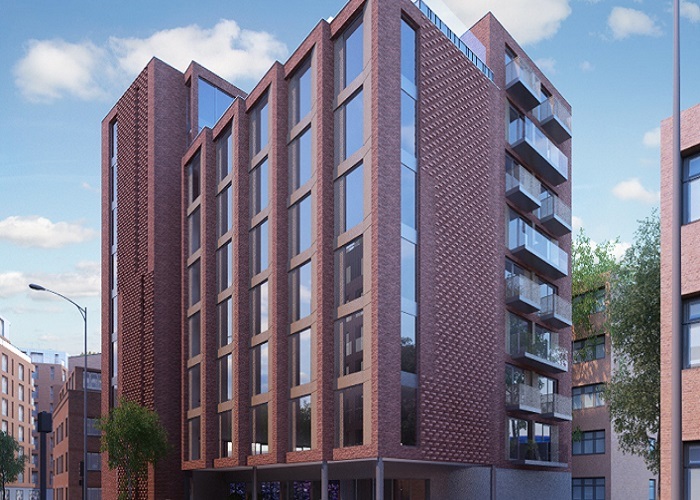 Discover the latest development progress reports, images and construction updates for One Islington, Liverpool. 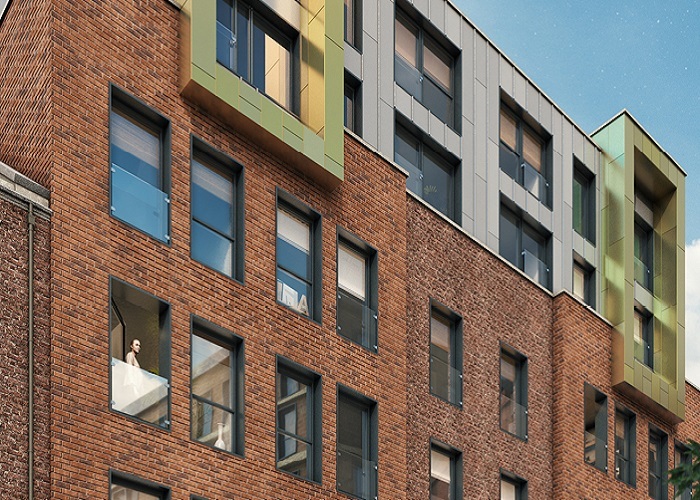 Discover the latest development progress reports, images and construction updates for New Eldon, Liverpool. 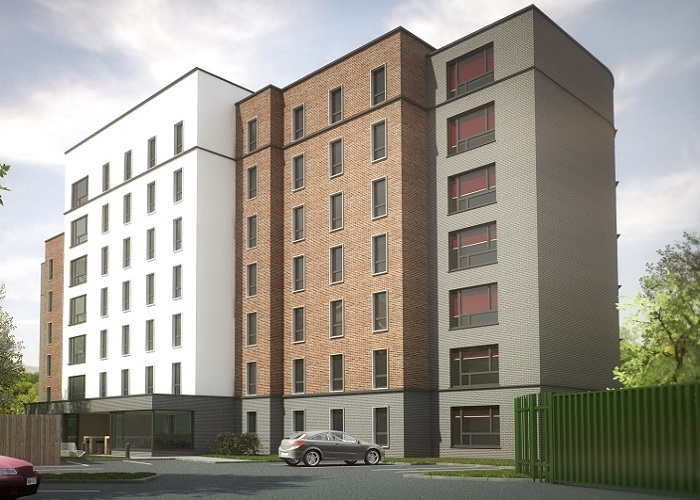 Discover the latest development progress reports, images and construction updates for Park Crescent, Luton. 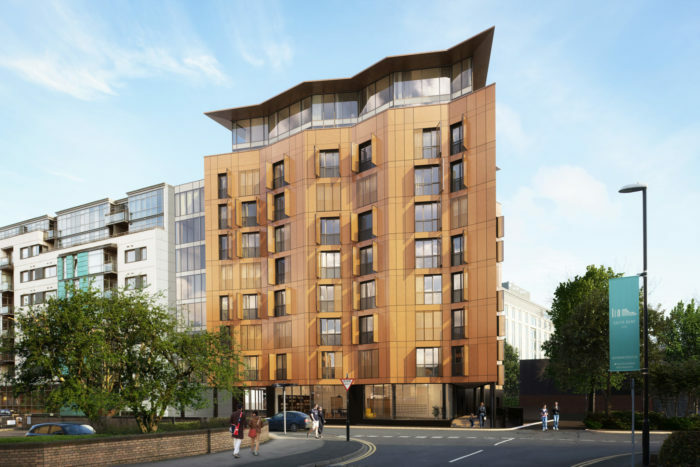 Discover the latest development progress reports, images and construction updates for Victoria House, Leeds. 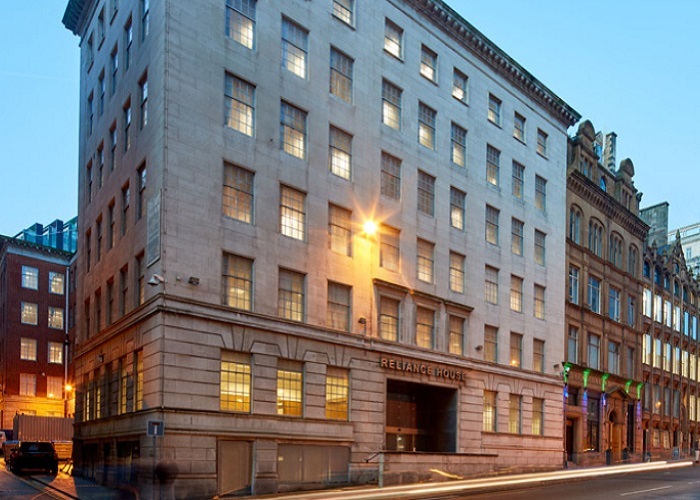 Discover the latest development progress reports, images and construction updates for Reliance House, Liverpool. 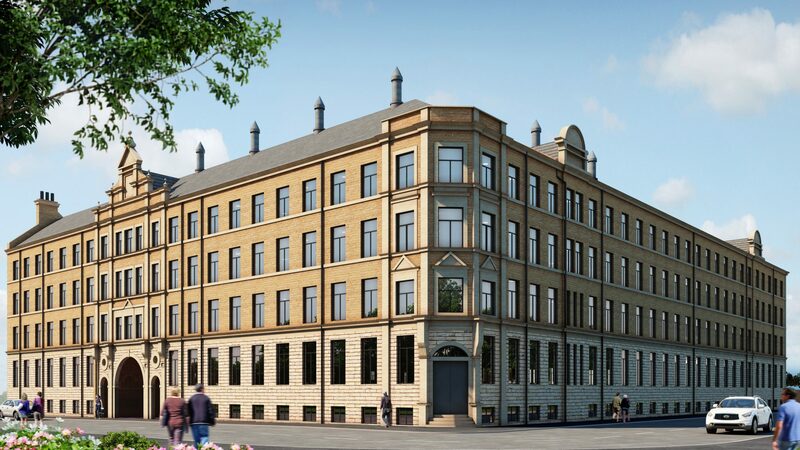 Discover the latest development progress reports, images and construction updates for The Residence, Liverpool. 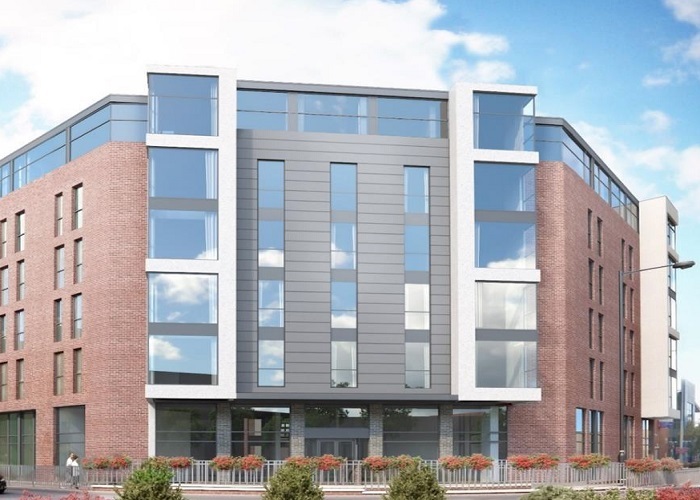 Discover the latest development progress reports, images and construction updates for Devon House, Liverpool. 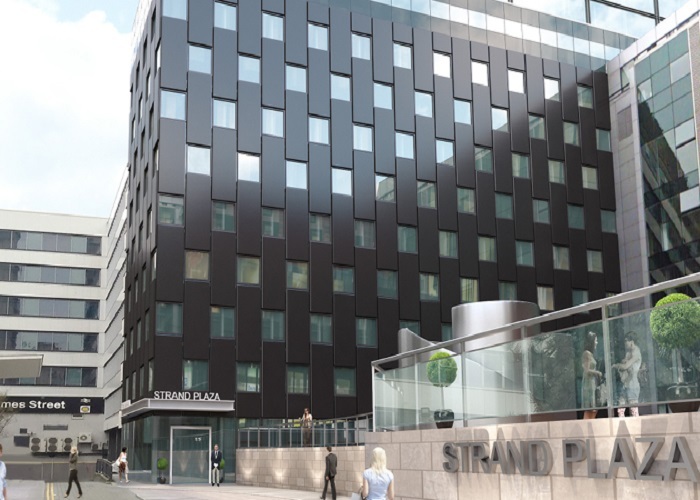 Discover the latest development progress reports, images and construction updates for Strand Plaza, Liverpool. Discover the latest development progress reports, images and construction updates for Northgate Studios, Chester. 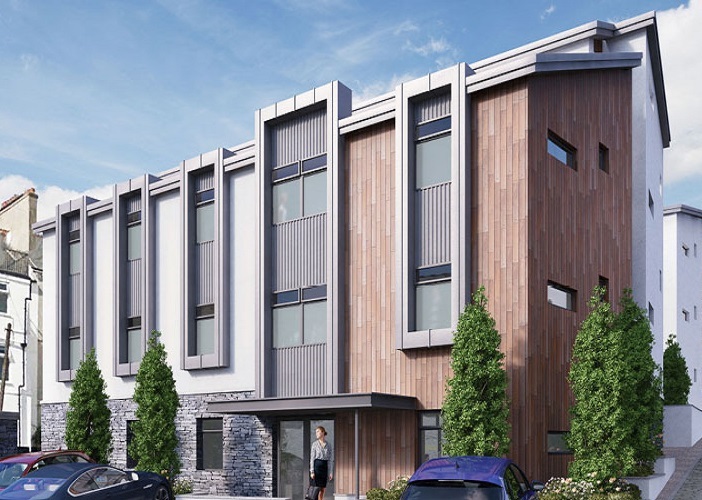 Discover the latest development progress reports, images and construction updates for Sky Building, Newcastle Under Lyme. 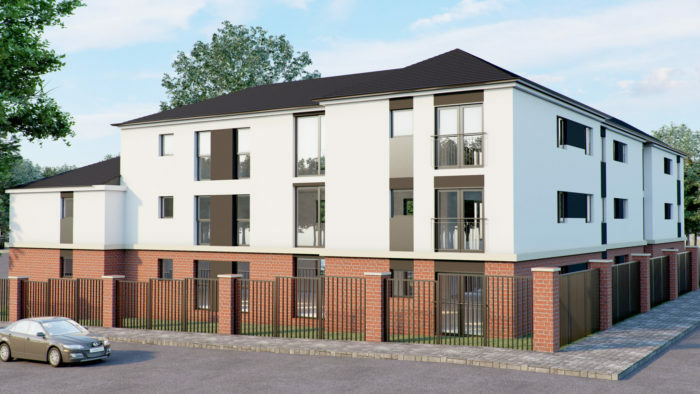 Discover the latest development progress reports, images and construction updates for Beaumont Square, Plymouth. 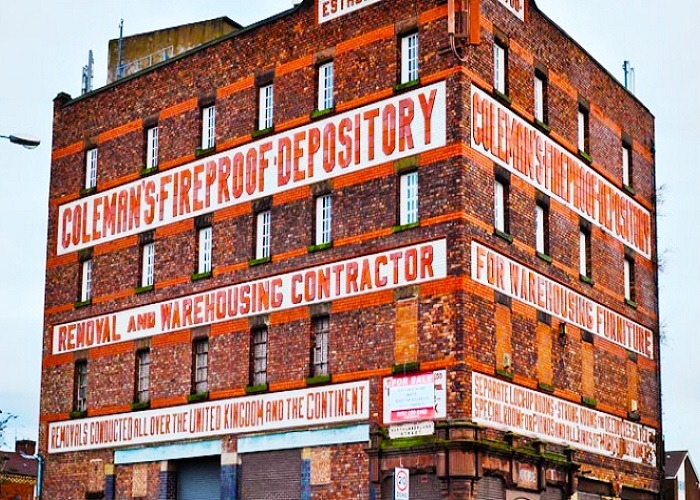 Discover the latest development progress reports, images and construction updates for Colemans Fireproof Depository, Liverpool. 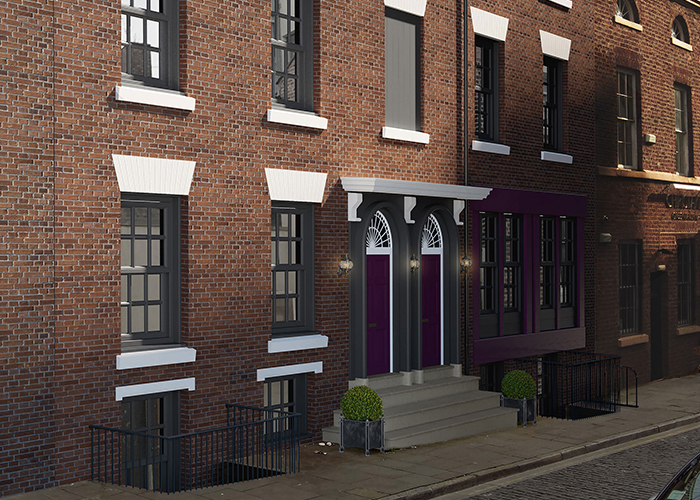 Discover the latest development progress reports, images and construction updates for RopeWalks, Liverpool. 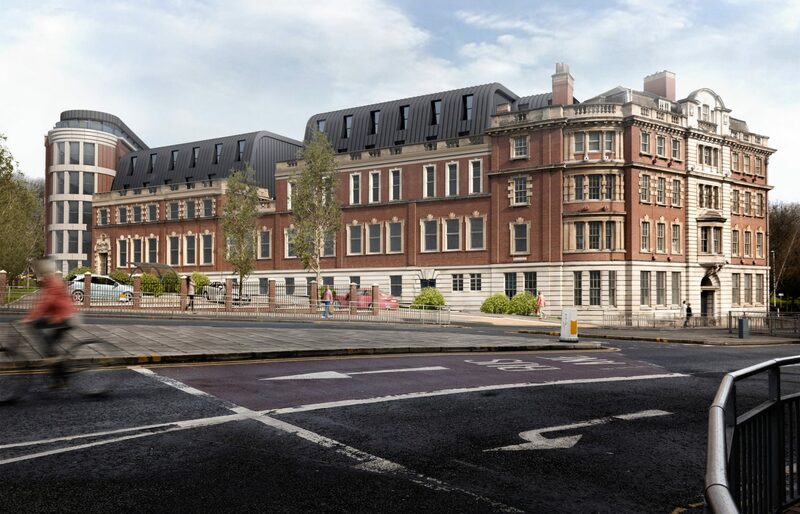 Discover the latest development progress reports, images and construction updates for Pembroke Studios, Liverpool. 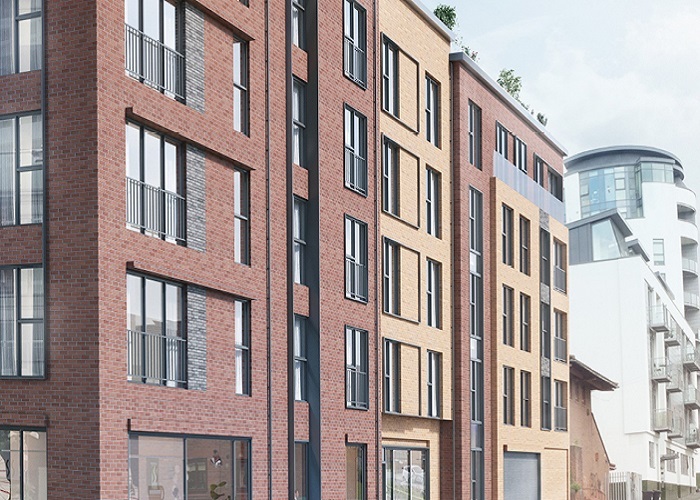 Discover the latest development progress reports, images and construction updates for West Bar House, Sheffield. 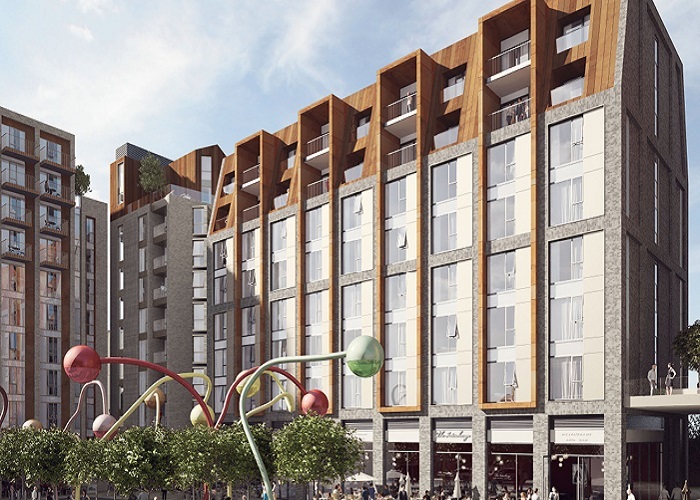 Discover the latest development progress reports, images and construction updates for One Wolstenholme Square, Liverpool. 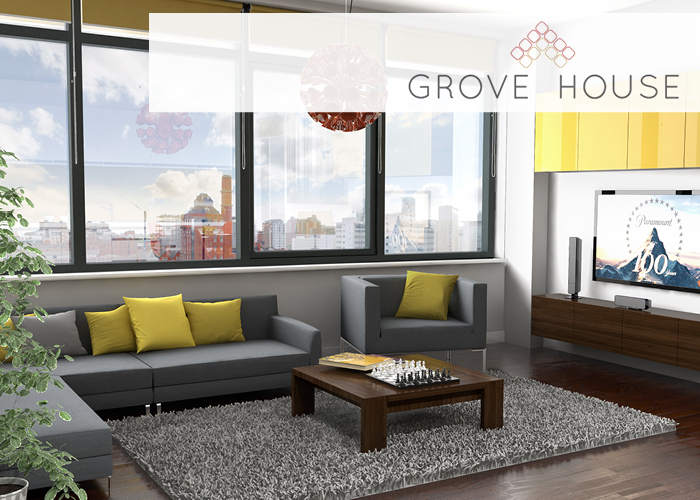 Discover the latest development progress reports, images and construction updates for Grove House, Manchester. 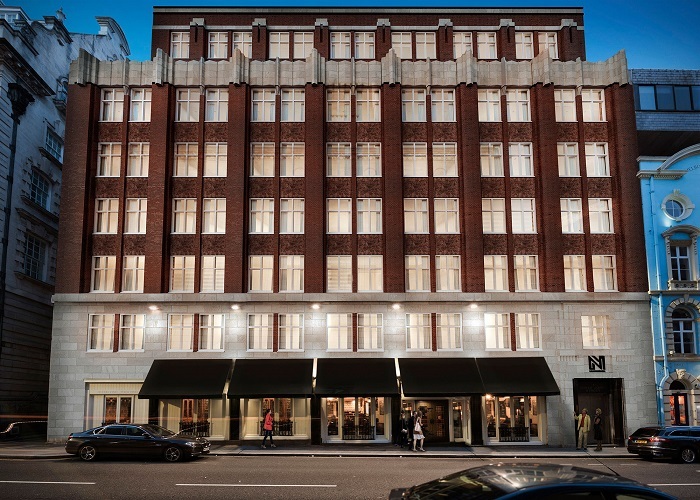 Discover the latest development progress reports, images and construction updates for Halo, Manchester. 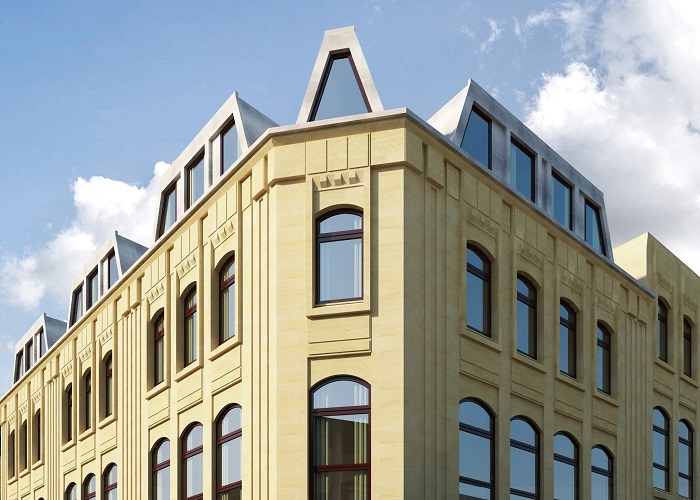 Discover the latest development progress reports, images and construction updates for The Xchange, Bradford. 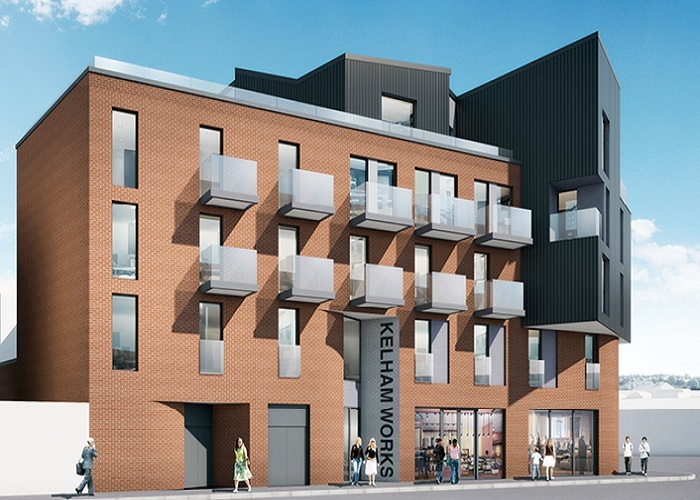 Discover the latest development progress reports, images and construction updates for Kelham Works, Sheffield. 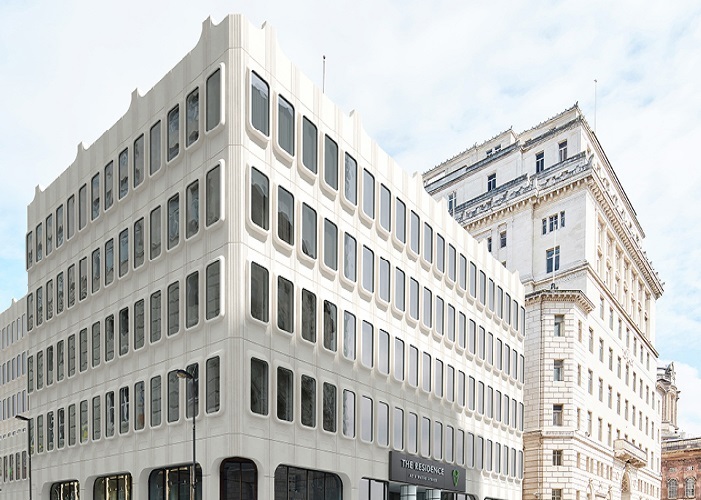 Discover the latest development progress reports, images and construction updates for Norfolk House, Liverpool. 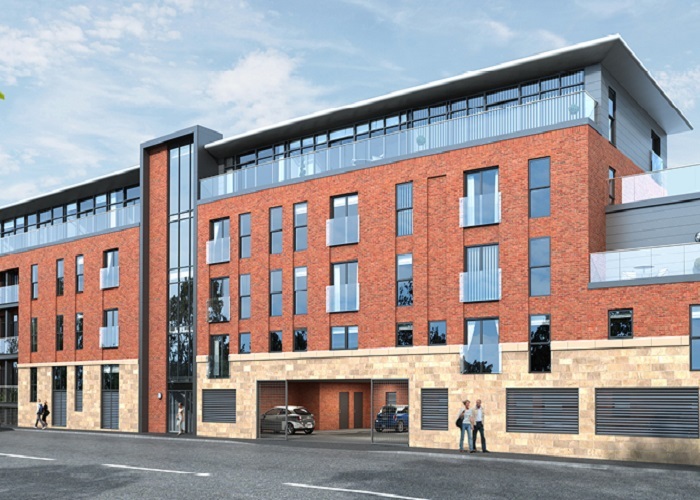 Discover the latest development progress reports, images and construction updates for Austin Hall, Leeds. 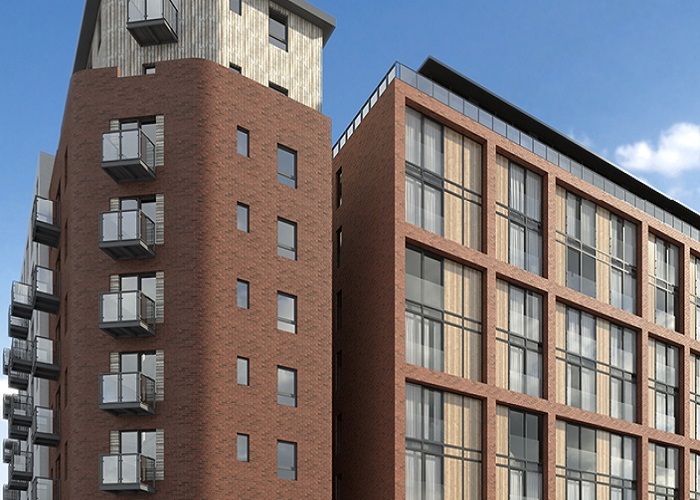 Discover the latest development progress reports, images and construction updates for Asquith House, Leeds.